Prosecutors charged the two executives — Andrew Davenport, the chief executive of the mail-order pharmacy Philidor Rx Services, and Gary Tanner, an executive at Valeant Pharmaceuticals International — with multiple counts of fraud and conspiracy for what prosecutors described as a multimillion-dollar scheme to enrich themselves. Suffice it to say, Bill needs a win in the worst way. 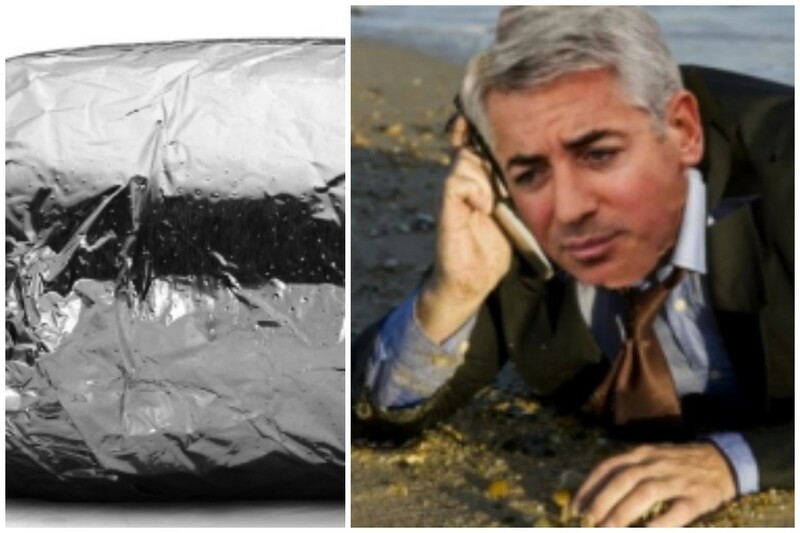 And it looks like he’s about to get it from his newest love, Chipotle, which means he can enjoy his Thanksgiving burrito stuffing without worrying about any special additives. 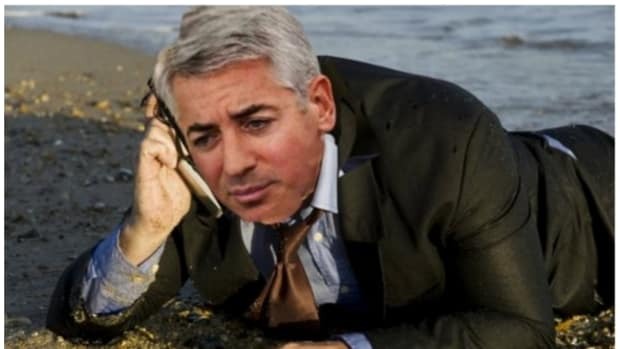 The Denver company and Mr. Ackman’s Pershing Square Capital Management LP, which disclosed a 9.9% stake two months ago, have been discussing changing the board and could reach an agreement soon, according to people familiar with the matter…. A settlement could head off a potentially expensive and distracting public fight over the board, which shareholders, analysts and governance experts say hasn’t properly performed its role of overseeing and guiding management, especially during a food-safety crisis that has hobbled the company’s sales and performance for over a year. 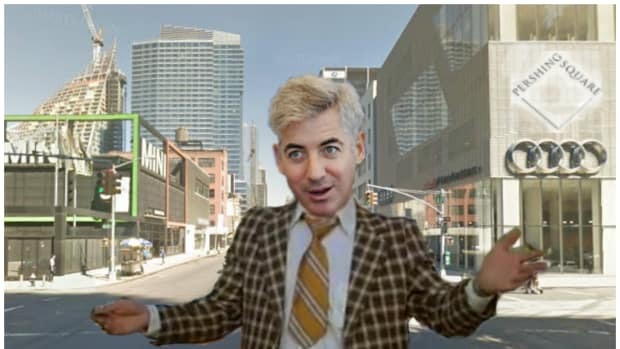 This being a Bill Ackman-owned company, however, the news cannot be all good. Three consumers are suing Chipotle Mexican Grill Inc., alleging the restaurant chain’s menu misrepresents the nutritional value of its food products and provides more calories than advertised. Now that’s a serious allegation, one that undoubtedly has the lab work to back it up, right? Uh…. Based on its menu board, Desmond bought a chorizo burrito at the Chipotle restaurant on San Vicente Boulevard in Los Angeles on Nov. 3 believing that it contained 300 calories, the suit states. 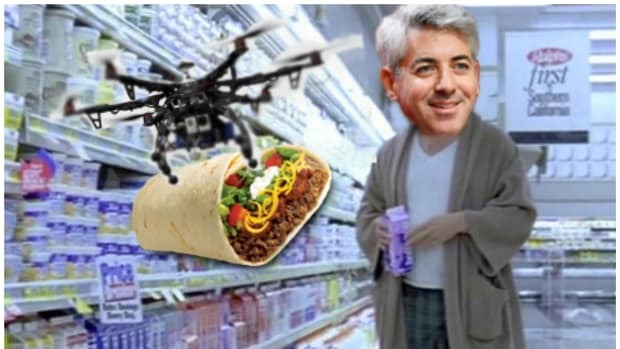 But after consuming the product, Desmond “felt excessively full and realized that the burrito couldn’t have been just 300 calories,” according to the complaint.